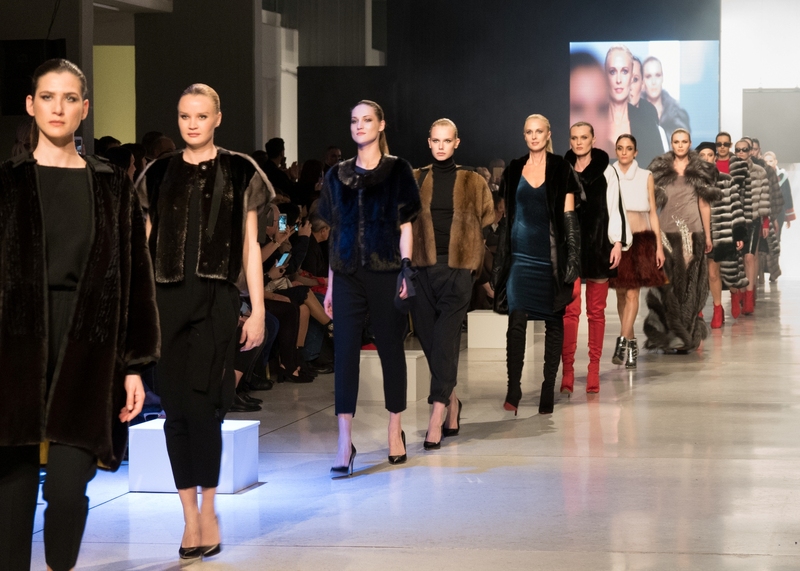 In a magnificent place in Athens, following a welcome cocktail in a beautiful garden, the Fur Gala Show got the attention of all FEA’s guests. 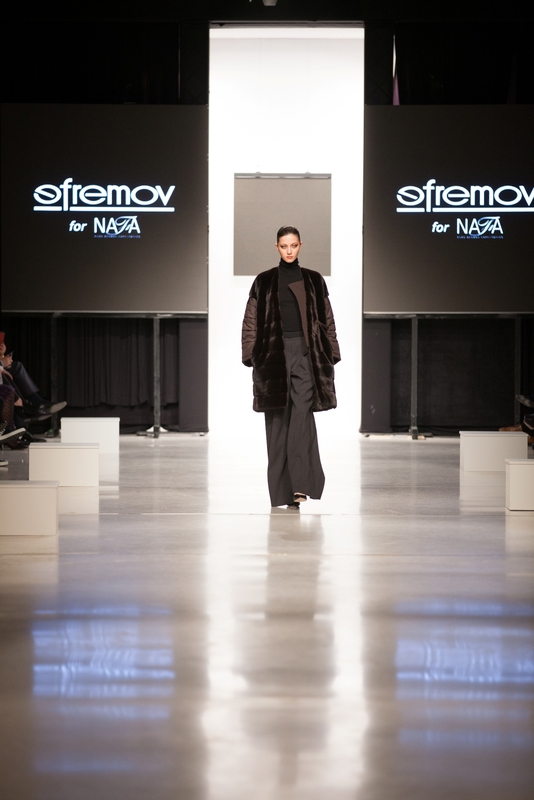 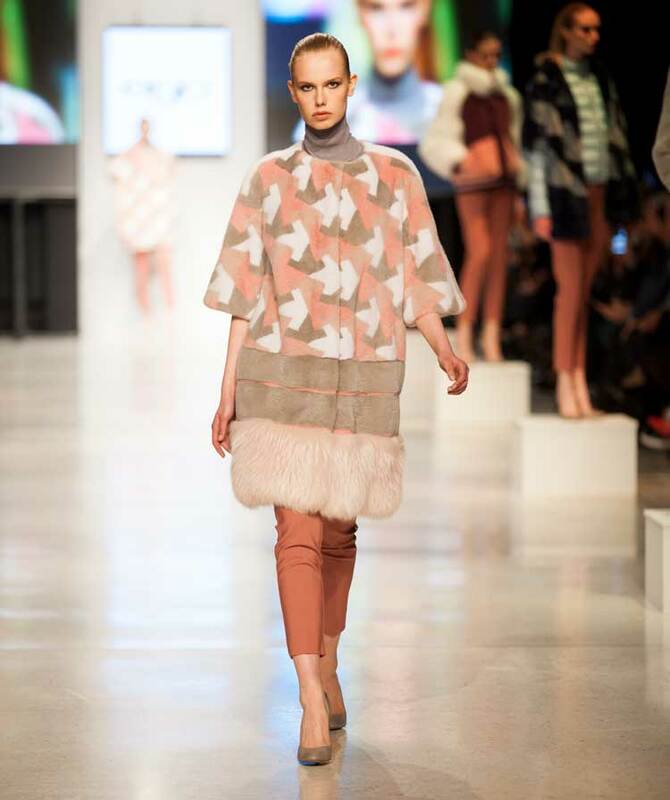 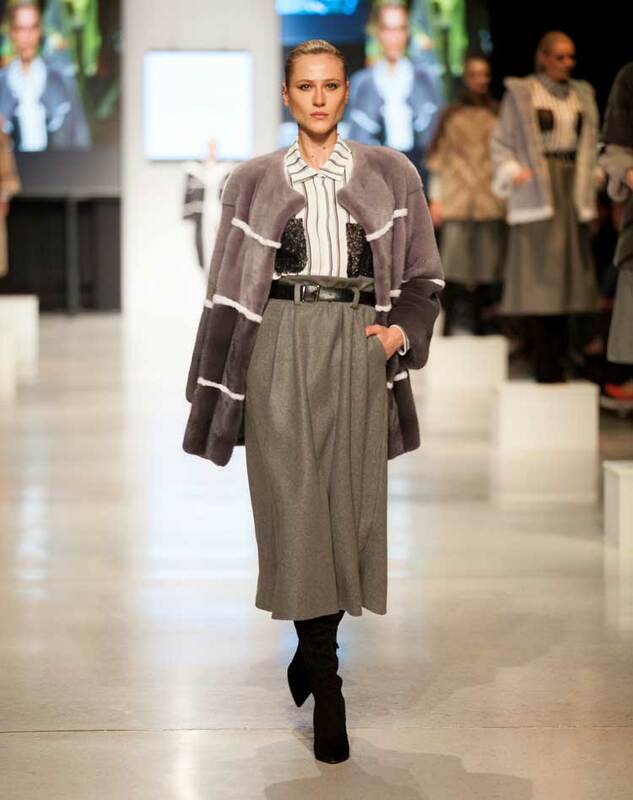 Efremov for NAFA, PT Quality Furs-Artisti Elena, CASIANI, DIVINE Luxury Furs, ESTEL Furs, EGO Group and LANGIOTTI showcased their latest collections. 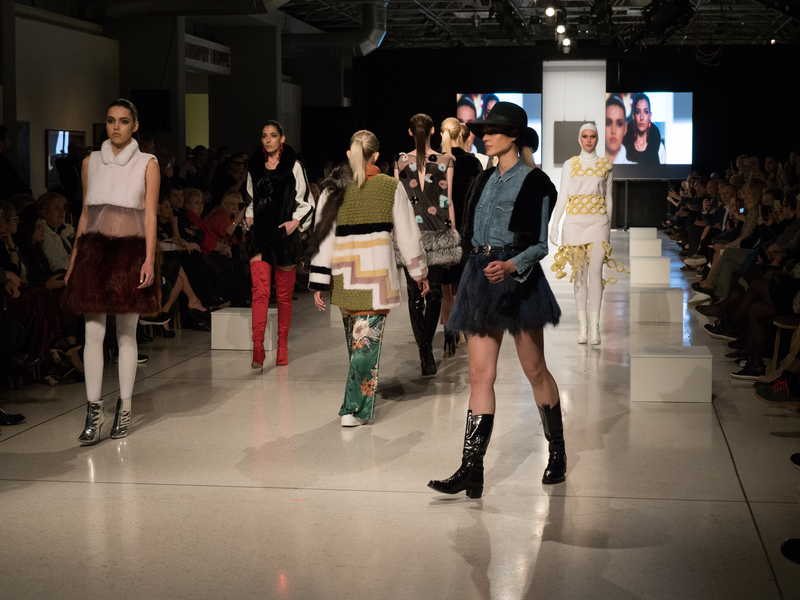 Beautiful creations, stylish, modern, sport and colorful, classy and glamorous, were presented at the catwalk, setting the green light ON for business first thing the next morning. 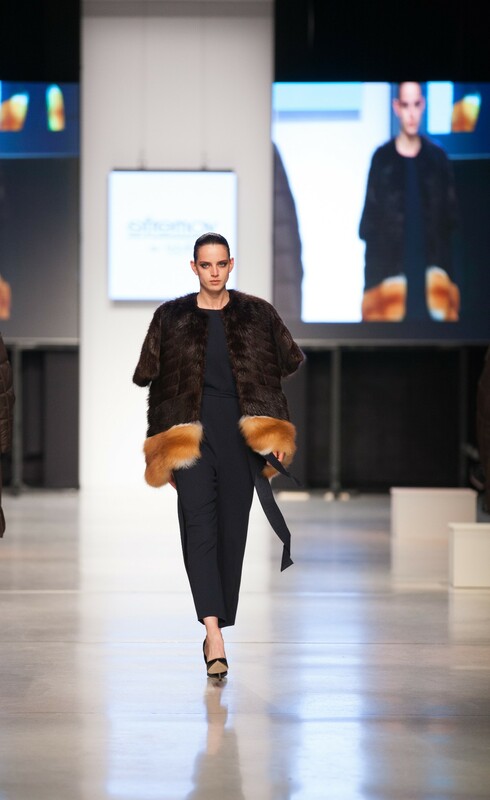 This year the proposals of Greek Young Designers’ Competition finalists manufactured by HAF’s members were also presented, filling the atmosphere with an air of creativity and haute coutureness, proving in practice that fur has no limit.